PayPal has been making a strong push into the mobile commerce arena recently. The company has long been involved in the world of online payments, but the proliferation of mobile technology has opened up new forms of commerce that PayPal is eager to take advantage of. The company has announced plans to begin expanding its reach across the global mobile commerce market and has set its sights to the East, showing a strong interest in Hong Kong. Hong Kong is one of the largest economic hubs in the Asian market. Companies with a strong focus on the online world have seen major progress in Hong Kong over the years and companies native to the region have seen aggressive growth in the Philippines, Argentina, South Korea, Sweden, and Russia. 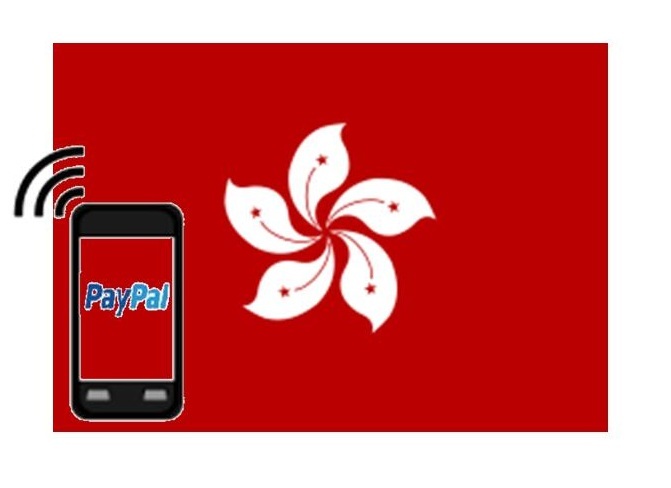 PayPal’s Hong Kong division notes that more consumers are relying on their mobile devices to make payments and research products, giving the company an ample opportunity to provide services to these consumers and the businesses of the region. Kerry Wong, managing director for PayPal’s operations in Hong Kong, claims that businesses in the region that use the company’s services experienced more growth than their competitors. These companies grew more than the industry average throughout the last 12 months, and many of these businesses have helped increase the regions exports by 2% thanks to the borderless nature of online trading and sales. PayPal expects that companies using its services will continue to see remarkable growth as they begin to embrace mobile commerce more aggressively. PayPal has high expectations when it comes to online payments in 2013. The company, which boasts of more than 123 million active users worldwide, estimates that it will process over $20 billion in mobile payments globally this year. 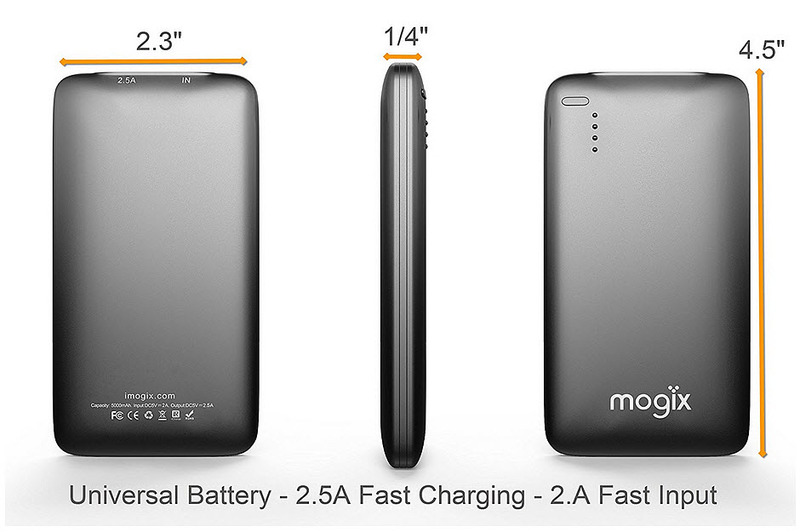 This is higher than the $14 billion in mobile payments the company processed in 2012.